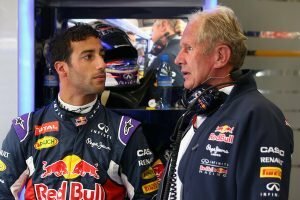 Daniel Ricciardo is set to be given the cold shoulder by Red Bull from Singapore onwards. 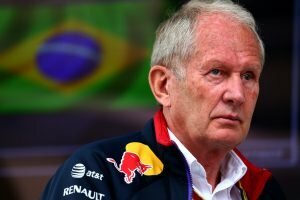 “From Singapore, Daniel is excluded from any meetings that concern the future,” Red Bull’s Dr Helmut Marko said. In Singapore practice, Ricciardo came out on top ahead of team mate Max Verstappen. The Bulls’ nearest rivals were Ferrari, who led the way in the early stages before Red Bull laid down the gauntlet. Sebastian Vettel – trailing Lewis Hamilton by 30 points in the drivers’ standings heading into this race – led the Prancing Horse challenge, finishing just 0.085s behind Verstappen – and four tenths ahead of team mate Kimi Raikkonen in fourth. 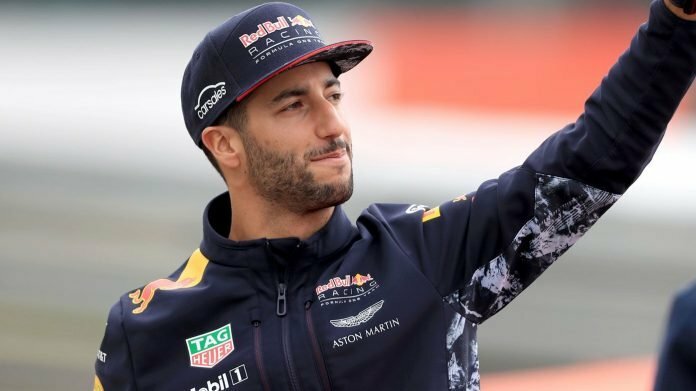 While it is perhaps no surprise that Red Bull and Ferrari occupied the top four places, there was a minor shock in fifth, with Renault’s Nico Hulkenberg winning that battle ahead of Mercedes driver and championship leader Lewis Hamilton, who didn’t run on the hypersoft rubber. In a promising session for Renault, the sister RS18 of Carlos Sainz also won his battle with a Silver Arrow, as the McLaren-bound driver finished seventh ahead of Valtteri Bottas – the Finn also didn’t get a chance to don the pink-marked tyres. One driver who did use that compound was Sauber’s Charles Leclerc – who is taking part in his first Grand Prix weekend since news of his 2019 move to Ferrari was confirmed – and he showed his pace by beating Haas’ Romain Grosjean to ninth.